Equipment Support - Bois B.V.
As support for the equipment, BOIS has a team of specialists available who are very familiar with well testing and well clean-up operations and the equipment required for this kind of operations. It will be their pleasure to advise you about the possibilities of the equipment and possible alternatives BOIS can offer. Required flow capacity, working pressure, material, H2S operations, cost effectiveness bust most of all safety, are all taken into account when offering a quality solution. 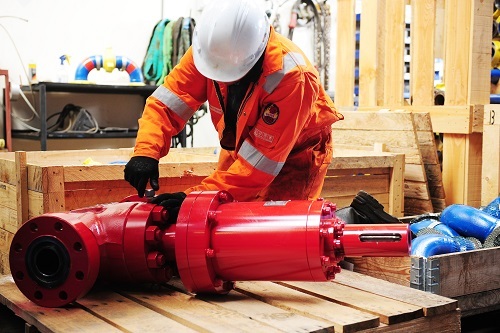 The BOIS asset maintenance approach subscribes that the equipment managers are also responsible for the care and status of the equipment, monitoring the quality throughout the lifetime of the equipment.